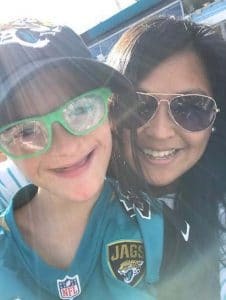 North Florida School of Special Education has carved out distinctive fundraising events frequented by generous individuals and corporate sponsors. This valuable patronage brings smiles of joy to the many different faces of our students. 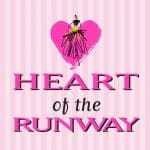 The angels in our school take to the couture catwalk in two amazing fashion shows including Designed To Shine at Dillard’s St. Johns Town Center and The Heart of the Runway fashion show on February 14, 2019 at Linda Cunningham Designer Boutique. Click here for more details. 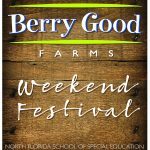 NFSSE’s Berry Good Farms is the backdrop and muse for our Berry Good Farms Weekend Festival (April 5-7, 2019) which will include our Farm to Family event (formerly Country Fair Jamboree), Farm To Tap (a new event featuring Top Chef contestant Kenny Gilbert and local breweries) and Dinner on the Farm. 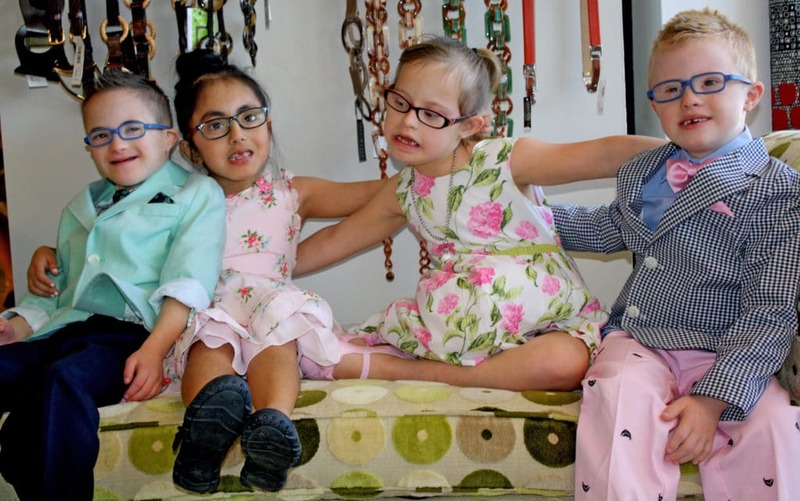 Tee Up For North Florida School of Special Education is hosted by Uptown Civitan Club on August 25, 2019. This event is a fun afternoon of golf, lunch, and a silent auction at TopGolf. These marvelous events spark big dreams for the school. For information on how to invest in NFSSE by supporting any of our events. 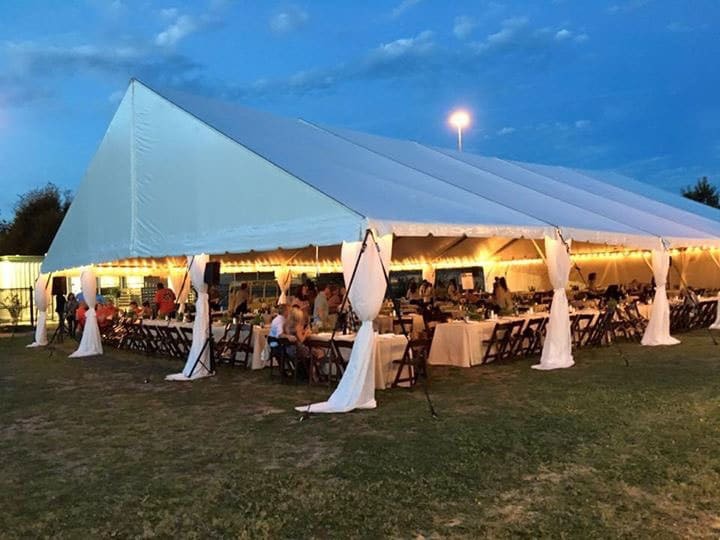 Click an event below or contact Jessica Waugaman, Director of Advancement, at 904-724-8323 ext. 222 or via email.